Fitness equipment accessories play an integral role in any fitness regime. They help you enhance your programme and perform your exercises more effectively. We provide an extensive range of accessories to complement your fitness equipment. 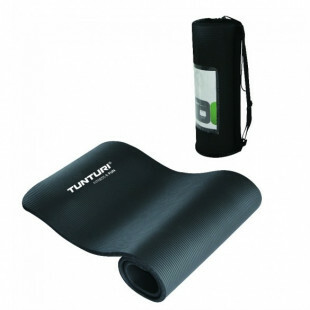 This includes exercise mats, gym balls, aerobic steps, medicine ball, skipping ropes and more.